How does discipleship work in a transient community, such as Washington, D.C.? What is the most difficult part of identifying and developing leaders in a big city? How can the church do a better job raising up more women leaders? What are the keys to discipling millennials? GUEST: Heather Zempel leads the discipleship efforts at National Community Church in Washington, D.C. Heather oversees small groups, directs leadership development training, and serves on the weekend teaching team. Heather can be found on Capitol Hill enjoying the adventures of parenting with her husband Ryan as they raise Sawyer, their fun-loving and energetic daughter. Heather is the author of Sacred Roads, Community is Messy, and Amazed and Confused. You can keep up with Heather here. On this week’s episode, Brian and Chris join Bill Willits, the Executive Director of Ministry Environments at North Point Community Church in Alpharetta, Georgia. How do I create long-term small groups? How do I maintain traction in my small group? How much does group participation matter? 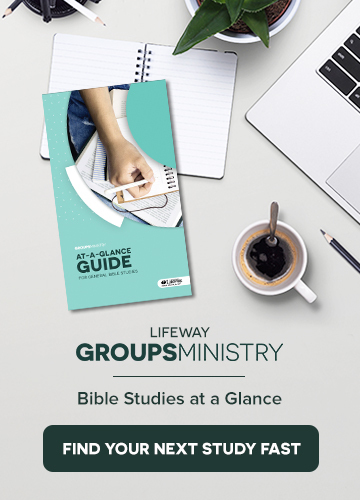 How do I assess the health of my small group? What is the best way to maintain retention for both small group leaders and small group members? GUEST: Bill Willits is the Executive Director of Ministry Environments at North Point Community Church in Alpharetta, Georgia. Bill is one of the founders of North Point, and his role in the church involves leading and growing the Groups Ministry team. Bill is a graduate of Florida State University and Dallas Theological Seminary. He is the co-author of Creating Community: 5 Keys to Building a Small Group Culture with Andy Stanley. You can follow Bill on Twitter here.